Got some great film gossip? 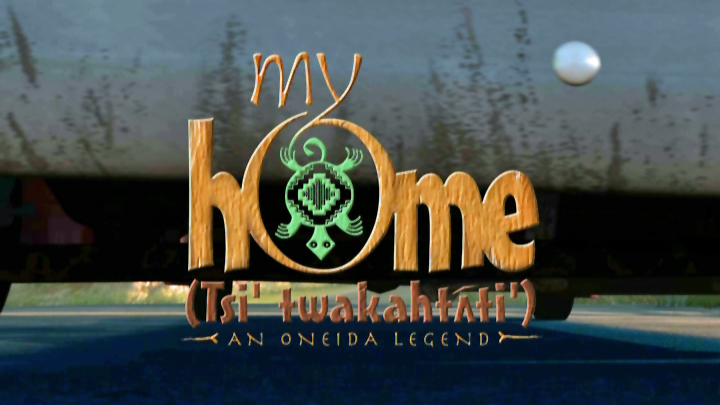 The Oneida Indian Nation's latest animations "My Home" has been making quite a stir on the film festival circuit. "My Home" tells the story of a precocious turtle and a bad neighboring beaver. You will see it in CNY stores soon. Video Connections employee Sahara Parker chats with Chuck Malone as he opens an account at the Hazel Dell store. Malone, a trucker who watches a lot of movies in his rig, says he came to Video Connections because the store offers a wider selection than he can find in Redbox. John and Joan Turley of Salmon Creek consider renting a television series at Video Connections. Andrew Reudink knows cinema. In the 11 years he’s worked for Video Connections in Vancouver — a job he started while he was in high school — he’s settled movie trivia feuds, recommended flicks and pegged customers’ tastes. He also makes a mean batch of popcorn, which wafts like a Pied Piper through the Vancouver store. The popcorn is gratis at the 30-year-old video store, where some 17,000 movies are available for rent, movie posters are for sale and an ancient movie projector holds court next to the front door. Smaller stores, such as Video Connections, have struggled over the years to stay afloat in a changing market, flooded with big-name chains, cheap video rentals and, now, streaming videos and Redbox vending machine-style rentals. The peak for the home video rental market was in 1989, when some 70,000 video stores rented VHS and Beta videos, said Michael Arrington, an analyst for IHS Screen Digest. By 2010, there were about 25,000 video stores in the U.S. By 2010, there were just 9,900 video stores. IHS projects some 5,900 video stores will remain in operation in the U.S. this year. “You’ve had a lot of store closures,” Arrington said. Most of those closures have been chains: Blockbuster and Hollywood Video stores shuttering their doors. As counter-intuitive as it sounds in this era of online streaming, Netflix, vending machine rentals and video store closures, the changing marketplace has created opportunity for small, independent video stores. 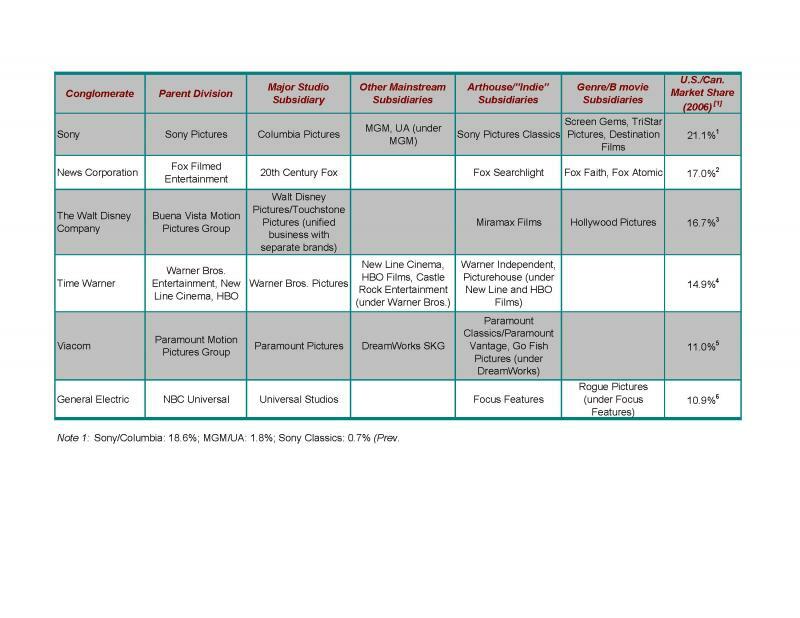 Many movie production companies have imposed a 28-day waiting period for new-release rentals for Netflix and Redbox. But smaller, independent video stores don’t have the waiting period, and may offer rentals not available through other outlets. That gives them a competitive advantage with those coveted new releases. That’s what drew Chuck Malone to Video Connections recently. A trucker who watches a lot of movies in his rig, Malone said he was drawn to the store because it offers wider selection than he can find in Redbox. And with the recent subscription structure change from Netflix, which upset many subscribers by hiking the price to receive both streaming video and physical DVDs, more people are rethinking their video rental needs, Arrington said. Reudink’s already seen the change. Many of his customers subscribe to Netflix and visit Video Connections for films not available through the streaming video service, or to pick something up they want right away, rather than waiting for it to arrive by mail. “If you want a movie on Saturday night, well, the mail doesn’t come until Monday,” Reudink said. Rentals at the store run $4 for new arrivals and $2.50 for category films or three for $6, all for three-day rentals. For a weekend date night, many customers opt for a browse through the video store, where a clerk can help with suggestions. The market for mom-and-pop rental shops looked favorable enough to husband-and-wife Bryan and Lynne Tidwell to open Twilight Video in Battle Ground in November. Tidwell said the 28-day new-release window for movie rentals is helping to buoy his business, and being an independent business, part of the local economy, also helps. “There’s still enough people out there who like to browse the video store,” Tidwell said. Joseph Cote, professor of marketing at Washington State University Vancouver, said independent video stores are on the right track. Cote said customer relationships are key for today’s bricks-and-mortar stores. Knowing the customers, offering value in the form of movie knowledge and creating a community all go a long way in staying competitive with chains, vending machines and Internet steaming. Back at Video Connections, Reudink checks a movie’s availability for a customer while others browse the store. Videos are the lifeblood of the store, but it also offers home-movie-to-video services to find another revenue source. Spending on video store rentals fell from $8.6 billion in 2001 to $6.2 billion in 2010. Meanwhile, other scrappy video stores have moved to a completely different model. At Movie Movers in Vancouver, owner Craig LaRowe cleans and repackages used movie titles and sells them for a fraction of the new cost, about $6 each. He also buys direct from customers, who can use the credit for another video purchase, which nets 30 percent more for in-store credit, or collect cash for the sale. “The industry has evolved,” LaRowe said. S.U. Film Prof and Syracuse International Film Fest founder Owen Shapiro has just returned from the Lake Placid Film Forum where he received kudos for his panel discussion. Seems the Farrelly Brothers are getting set to build a film and media company in Rochester, NY. Rochester's channel 13 says...Hollywood filmmakers Peter and Bobby Farrelly, behind hits like "Dumb and Dumber" and "There's Something about Mary" are teaming up with CGI Communications and Buffalo Bills Hall-of-Famer Jim Kelly to create a new Rochester-based TV production company. The Farrelly Brothers will work with Fifth Year Productions to develop original programs and provide unique opportunities for all kinds of talent. S.U. Grad and SIFF Attendee Henry Sellick was interviewed about his latest flick "Coraline." He says, "I felt in reading the original manuscript which I read two years before the novel was published, I felt like I found my lost brother (laughs). There was just this creative connection with him. I loved Coraline. I loved that she doesn't have powers and super skills and that she's a regular kid who manages to beat such a dark, evil and twisted force." 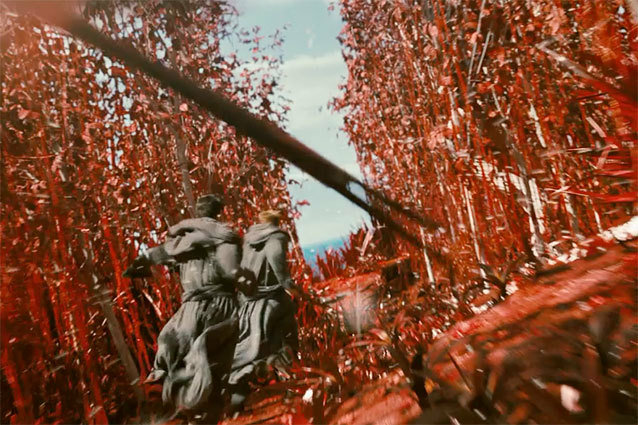 STAR TREK - INTO DARKNESS news. "New York State Filmmakers Quarterly"